MOR 97.1 Cebu Lupig Sila never fails to reach out to the hearts of the Cebuanos. Last week during the Valentine celebration, the station hosted a weekend party dedicated to their listeners. 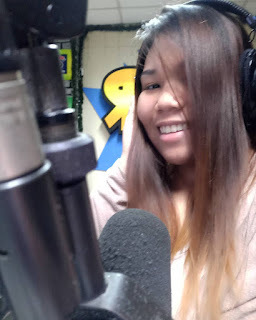 This is part of the station's commitment to be close to their listeners, reaching out and host events to further their the hold in their audience minds and recall. MOR is no stranger to hosting events as they are known for coming up with street parties and barangay disco especially during fiestas. The Weekend Valentine party is the station's way also to thank their listeners for their support and loyalty. On the business side, this is also an opportunity for the station to expand their strategies that will benefit of course the advertisers. 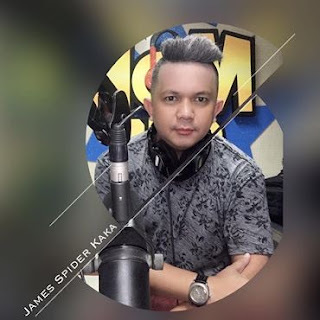 DJ Kimyat and DJ Rick gituki ang pag ban sa single use plastik sa Dakbayan sa Sugbu, uyon ba ang mga kadaghan o ang mga tigpaminaw. Ang inyong DJ nga bagsik, dili mangatik, ug gilok mo gitik! Ari na ta sa istasyon kung asa perfect ang timpla, M.O.R. 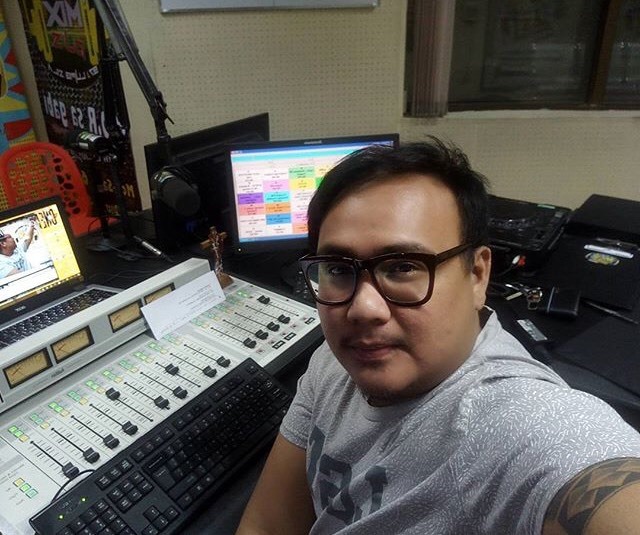 97.1 lupig sila! 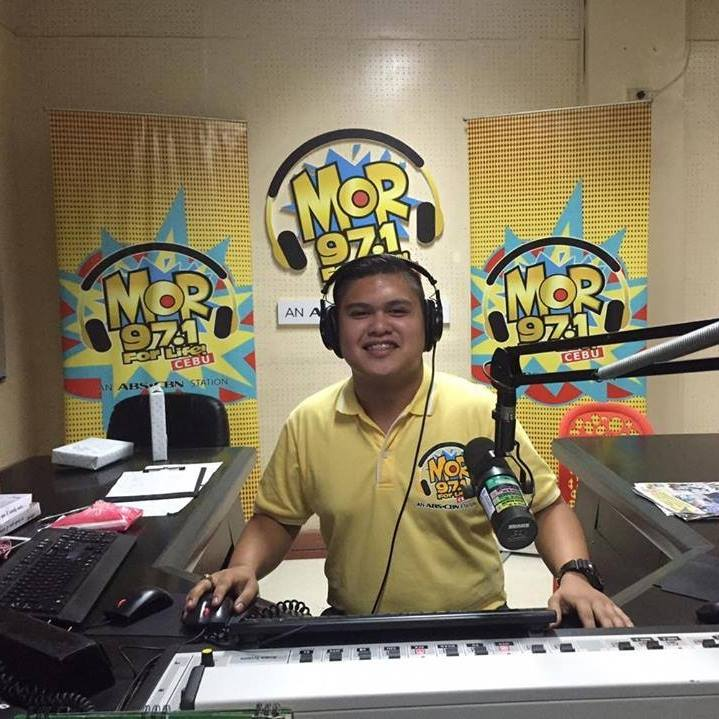 Welcome to MOR 97.1 For Life!